As you plan this wonderful day, you both will continue to feel great joy, but may also experience butterflies in your tummy and a little confusion along the way. 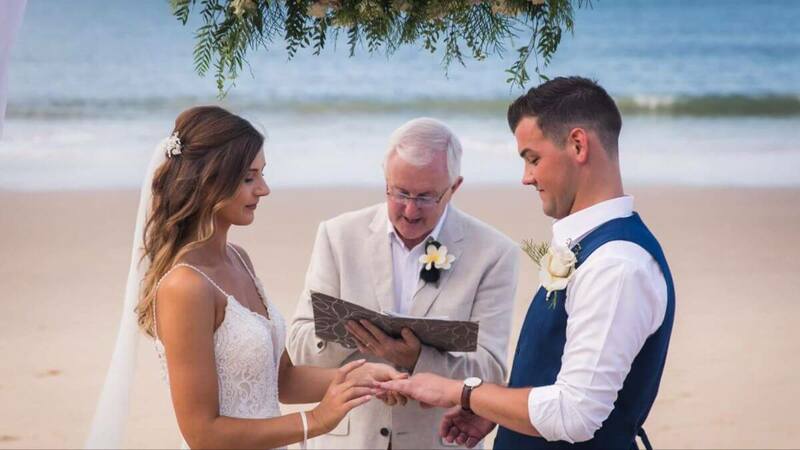 After all, organizing a ceremony and reception, with or without assistance from an experienced wedding celebrant, is a big undertaking. There will be questions about anything and everything: from the meal (fish, chicken, or beef?) to the wedding gown (low-cut, fitted, or empire-waisted?) to the reception music (live band, small orchestra, or DJ?). There will be issues about budgets, guest lists, and styles. But in the end, just remember what this day is really about — a celebration of love. This is where I come in to be very handy – please make use of me! As I mentioned in my homepage, I’ll provide you with a package of material that have been proven to be very useful to couples planning their big day on the sofa with some popcorn. 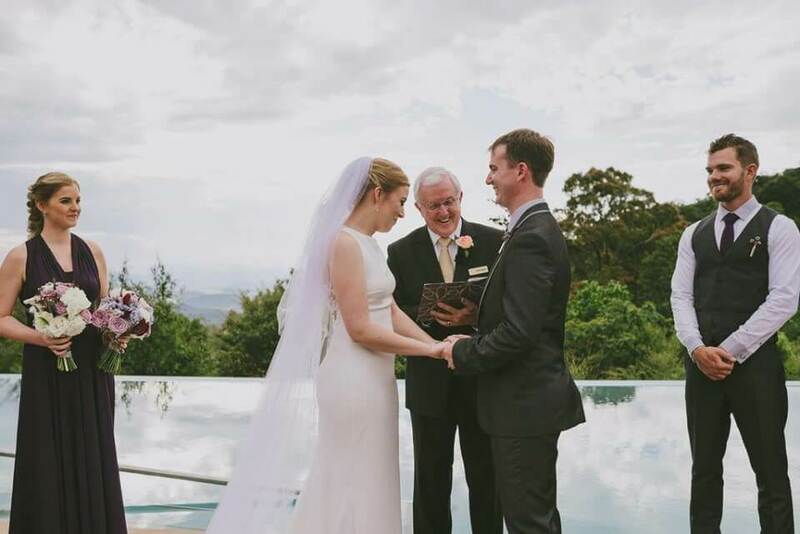 My days as a wedding celebrant in Brisbane have allowed me to grow, organize and store my methods and ideas for the use of the couples I have had the privilege to work with. a Wedding Ceremony Planner that really makes crafting your perfect ceremony so much easier.